Warsaw has drawn up a ‘black list’ of Belarusian officials who are suspected of persecuting Belarus' opposition members during the latest presidential elections, reports radio station “Svoboda”. This list includes judges, prosecutors, intelligence agents and other officials. The full list has not yet been provided, but it will not mention Belarusian Foreign Affairs Minister Sergey Martynov. 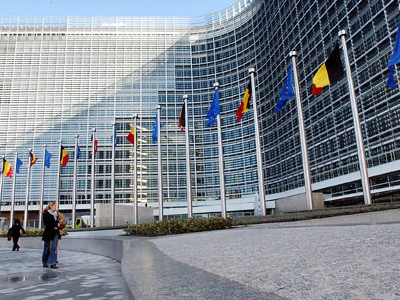 This exclusion is explained by Warsaw’s wish to retain the possibility of dialogue with Minsk. 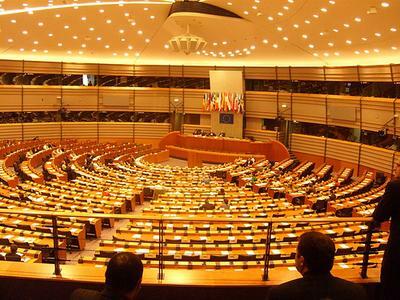 The European Union is reported to be drafting a list of the same nature. 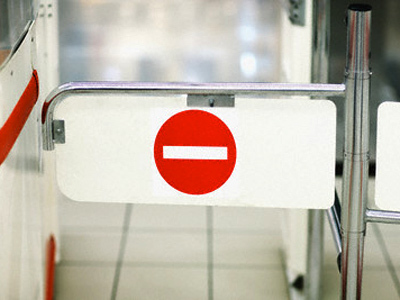 An EU meeting to negotiate sanctions against Belarus is scheduled for January 31. Meanwhile, Belarusian officials continue to search houses and arrest opposition activists who are suspected of having participated in the riots following the presidential election on 19 December. Houses of relatives of those already detained and offices of Belarusian media are also being searched. “There has not been one day when we would not get any alarming information from Minsk or regional civil activists about searches, confiscations, or media being pressured. Of course, every time we hope that this wave of groundless repression will finally stop, but unfortunately it is not getting any smaller,” Gazeta.ru cites Belarusian Human rights activistand lawyer Elena Tonkacheva as saying. Also, attorneys for ex-presidential candidates Andrey Sannikov, Nikolay Statkevitch, Vladimir Neklyaev and journalists Irina Halip and Natalia Radina have not been given permission to meet with their clients. Minsk police has announced that it has identified 120 people who had been active participants in the mass riots, 31 of them had already been charged. On January 15, the official newspaper of the Presidential administration “Sovetskaya Belorussia” (Soviet Belarus) printed a list of 20 people under the headline: “They tried to take the building of Parliament by storm,” even though there is no official information about those people being convicted for doing so by any Belarusian court. 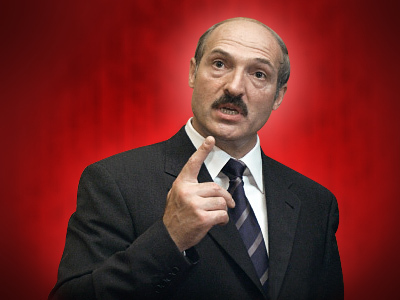 On December 19, opposition supporters took to the streets of Minsk to protest against Aleksandr Lukashenko’s victory, which secured him a fourth term in office. They claimed the election was rigged and demanded a new vote without the long-time leader taking part. 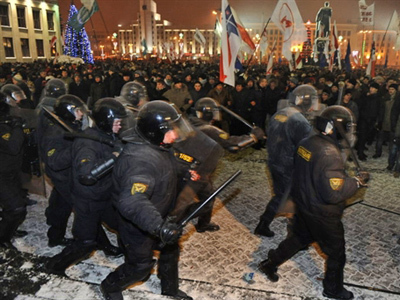 Some demonstrators tried to storm the parliament building, but were dispersed by riot police. 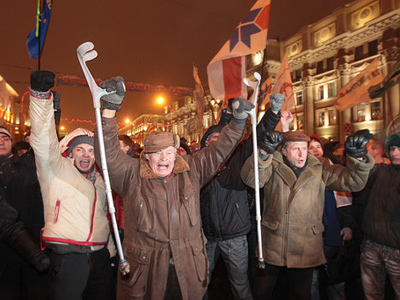 Over 600 people were detained following the riots, including six ex-presidential candidates, and four of them are still held by the KGB of Belarus and are facing 15 years behind bars for masterminding mass protests in the capital.